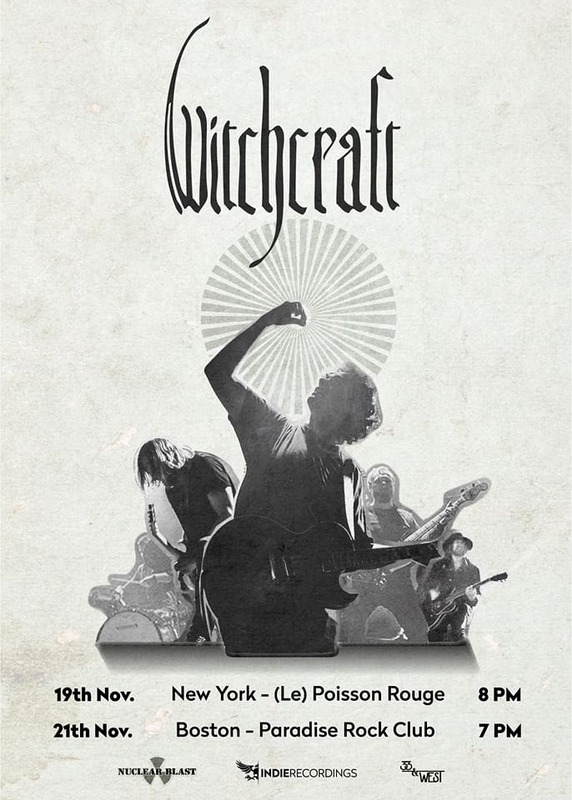 The band Witchcraft was formed in the year 2000 when they came together for the first time to record a tribute to Pentagram. This tribute was a success and formed a bond between the band members; Witchcraft was born. It then took another 4 years for the first album 'Witchcraft' to see the light. Since this album the band is known for its heavy sound that can be defined as a crossover between Black Sabbath and Pentagram with influences from Leaf Houd, Captain Beyond and Comus. In May 2012, the band announced that they had signed with Nuclear Blast Records. 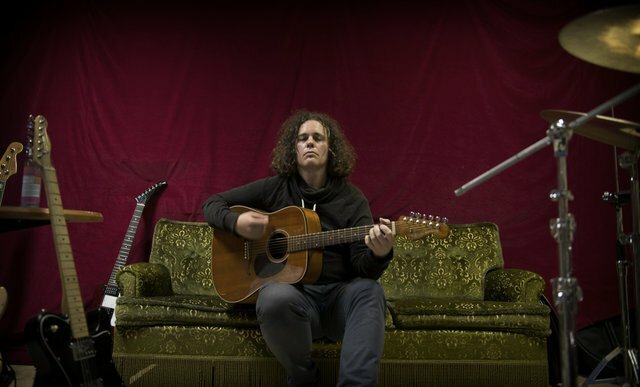 Their fourth, and best known, studio album, ‘Legend’, was released in September 2012. 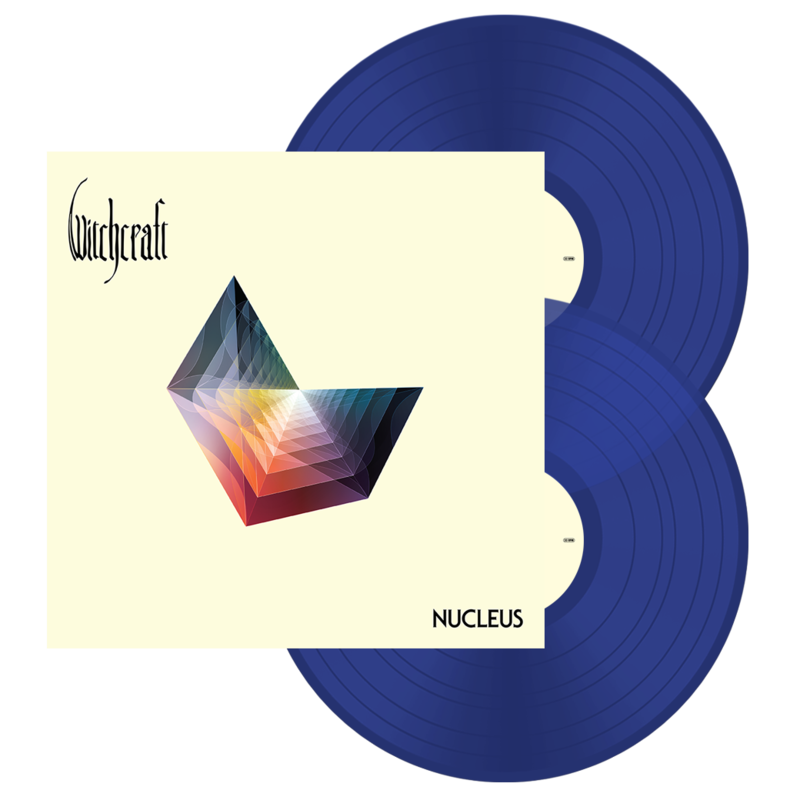 In 2016 they released their latest and most progressive album ‘Nucleus’. 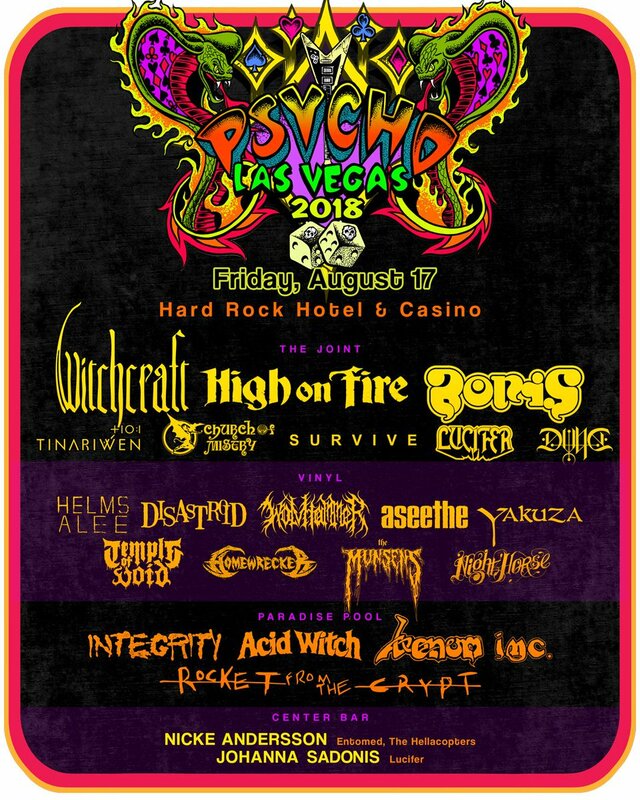 Select* Witchcraft and Pelander titles on special at Nuclear Blast. NA: nuclearblast.com/blackfriday EU: nuclearblast.de UK: nuclearblaststore.co.uk SHIPS WORLDWIDE *Items vary per store. Ends Nov. 27th. Cyber Monday Sale begins on select Witchcraft titles: nuclearblast.com/nbusacybermond…. Ships Worldwide, offer ends tonight! 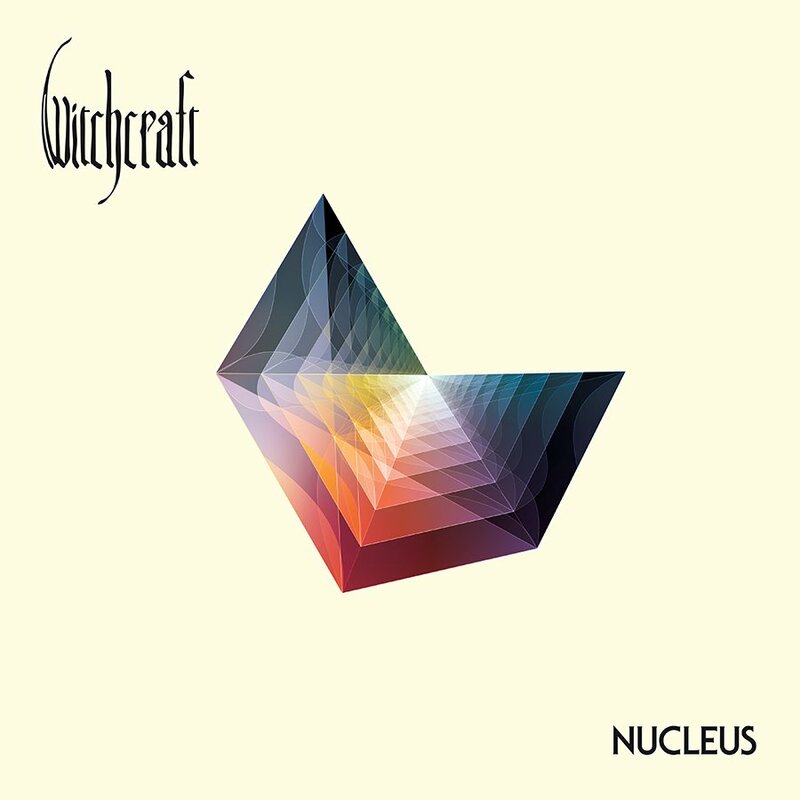 Black Friday Sale continues on select Witchcraft titles: nuclearblast.com/nbusablackfrid…. Ships Worldwide, ends Nov. 28th. 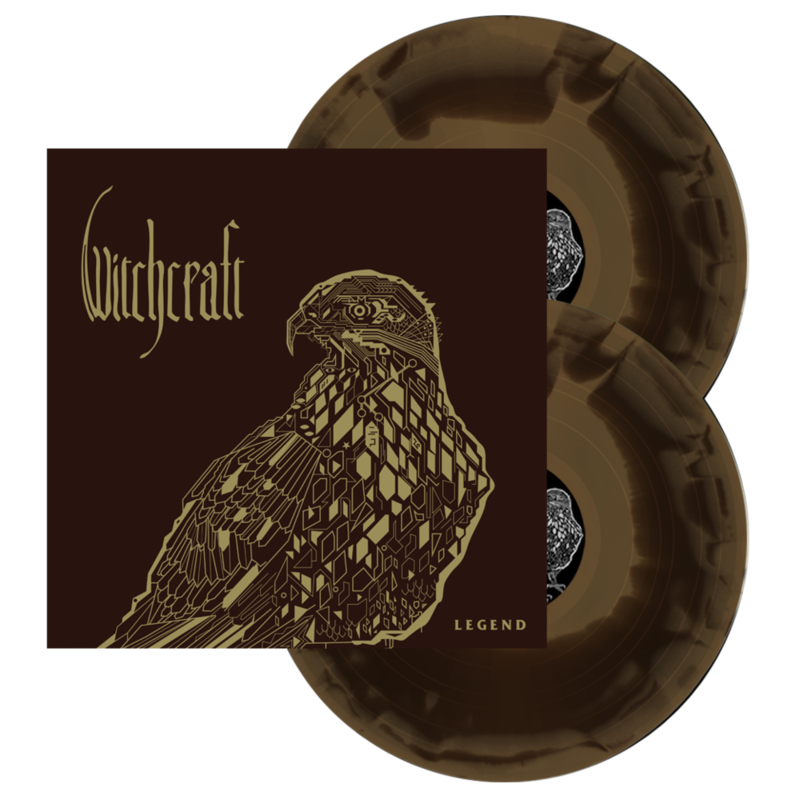 Black Friday Sale on select Witchcraft titles at nuclearblast.com/nbusablackfrid…. Ships Worldwide, offer ends Nov. 28th. 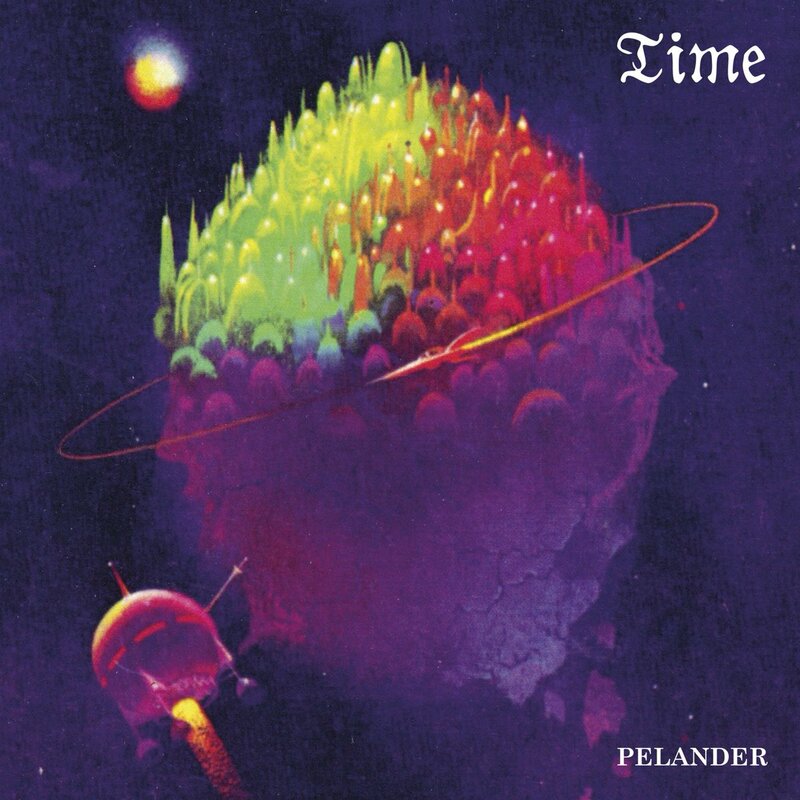 Have you heard #PELANDER's debut album, TIME, yet? 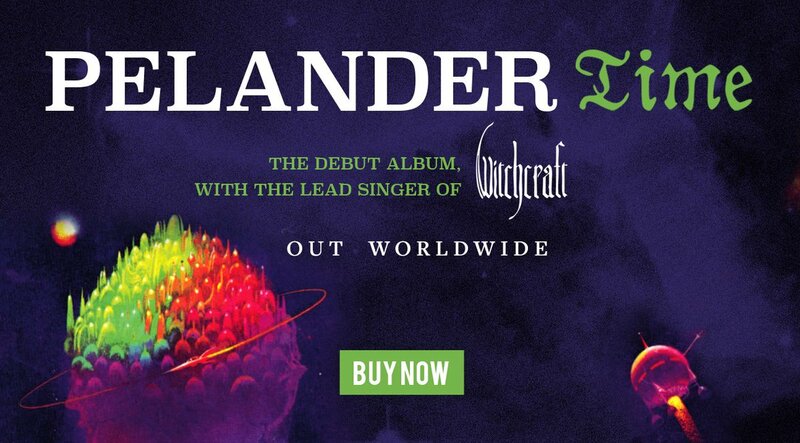 Have a listen and add it to your collection at nuclearblast.com/pelander-time.